Hello! 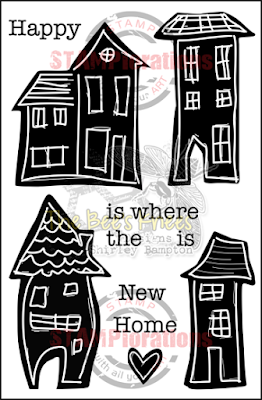 Time for a new challenge at Craft Stamper Take It Make It. This month we'd like you to take a technique - Texture - and incorporate it into your project. Don't forget to include stamping as well. For my card I inked one side of an embossing folder with Antique Linen, added the card and ran it through my Cuttlebug. 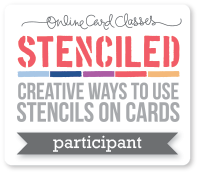 The card is embossed and the background inked at the same time - my kind of multitasking! On a spare piece of card I sponged Antique Linen around the edges then stamped the image in black, and added some squiggly lines with a fineliner then mounted the panel onto the card. You've got two chances of winning. 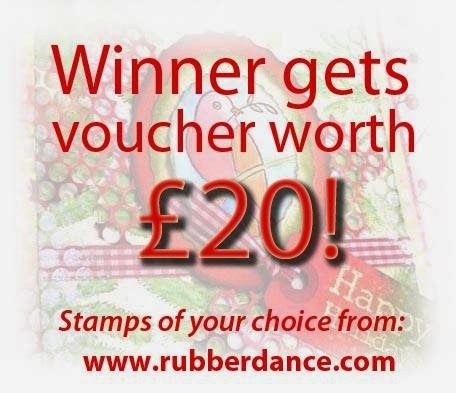 Our sponsor this month is Rubber Dance Art Stamps, and one lucky random winner will get a voucher worth £20. 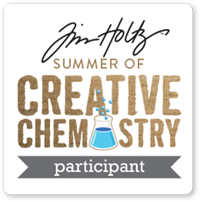 The winning entry selected by the Design Team will be published in Craft Stamper Magazine (so hold on to it, just in case! 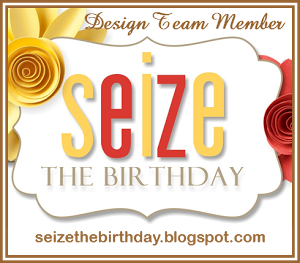 ), and the winner will get a guest design spot, and a profile post on the blog. 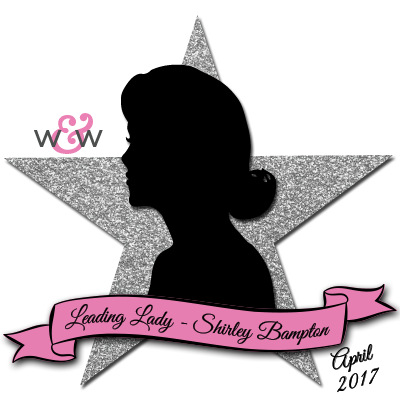 Pop on over to the blog for more fabulous inspiration from the rest of the Design Team, and get stamping! The butterfly background is gorgeous! Love the sentiment....especially the doodled lines! Love that technique, what a BG for the butterfly and sentiment! love how yo did the bkg...gorgeous and beautiful card. I guess I owe you a thanks. 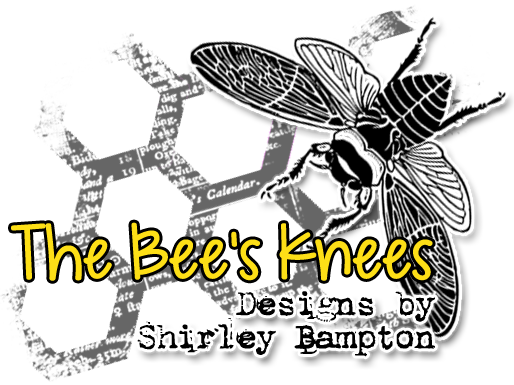 I was recently published in the Craft Stamper mag. and I know that the first time I ever played along with that challenge was after I saw a link on your blog and your inspiring card. I didn't even realize that by entering my card that publishing was a possibility so imagine my surprise. Getting published has never been a goal of mine, I just love playing and being inspired. They asked for 2 more cards that I guess will be published at a later date.